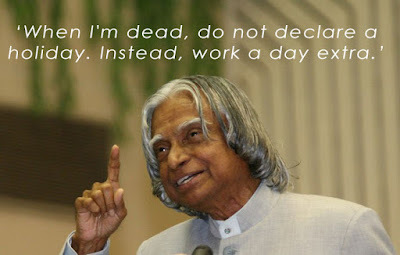 A TRIBUTE TO DR.APJ ABDUL KALAM- PEOPLE'S PRESIDENT. 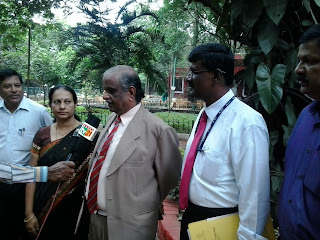 Dy.Medical Director,Sagar Hospitals addressing the Media. 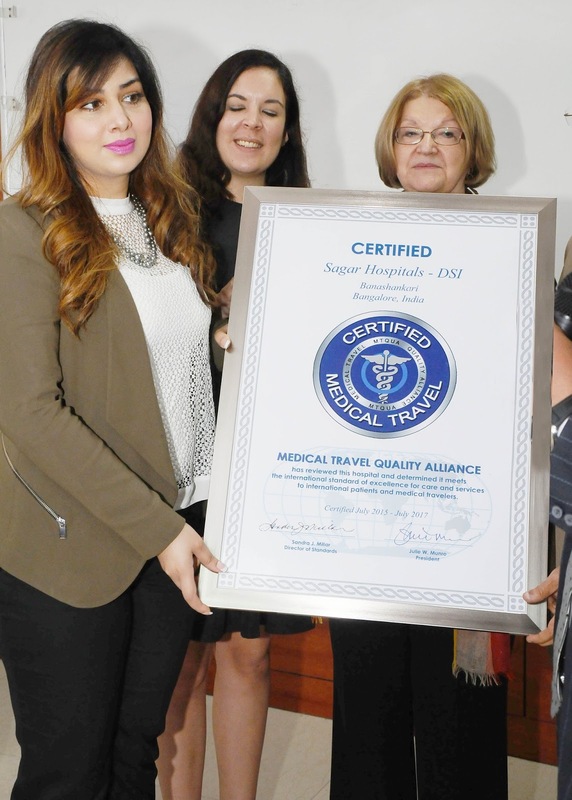 SAGAR HOSPITALS,BENGALURU IS NOW MTQUA,US CERTIFIED. Becomes the Globally Trusted Health Care Provider. 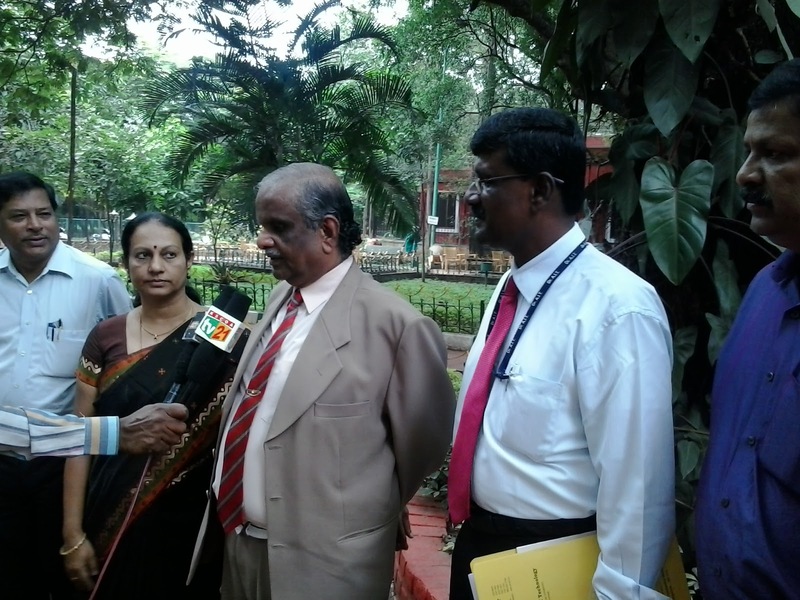 best nurses,and the best para medical staff is gearing up to meet the demand. The Graduates with their medals. 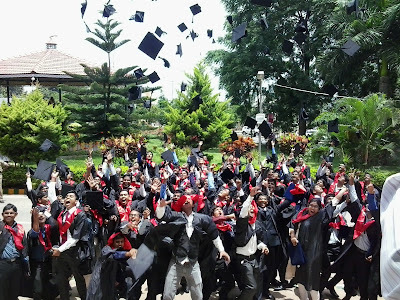 GRADUATION DAY AT ITS CAMPUS. ONE RUPEE NOTE COMING BACK? This may ease the severe shortage of change.It is a good move by the government to introduce the new One Rupee Note. The government must reintroduce Rs.2 /- notes also. HEALTH TIP: AVOID SUGARY DRINKS. 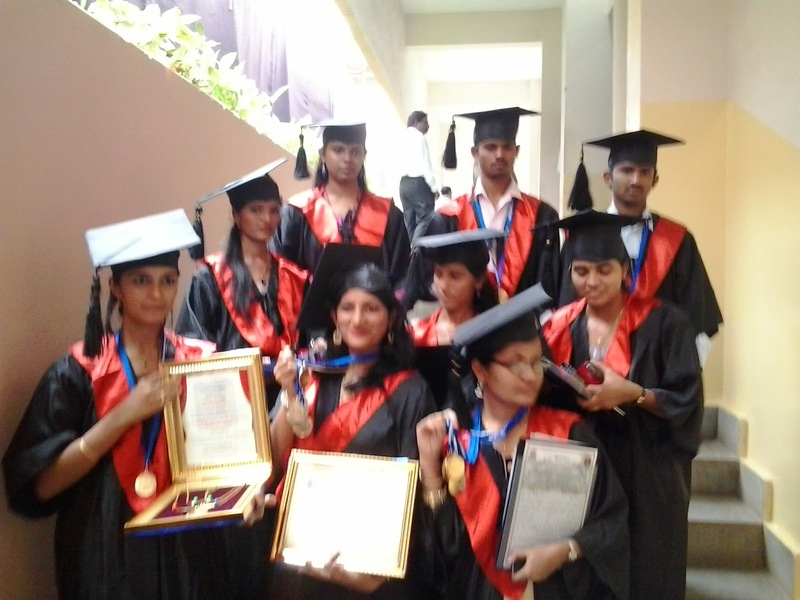 Dr.AMBEDKAR INSTITUTE OF TECHNOLOGY-GRADUATION CEREMONY. Governor of Karnataka will be the Chief Guest.